Custom Printed Brandy Snifter Glassware | Promotional Glass & Drinkware? The narrow top traps the aroma inside the glass. 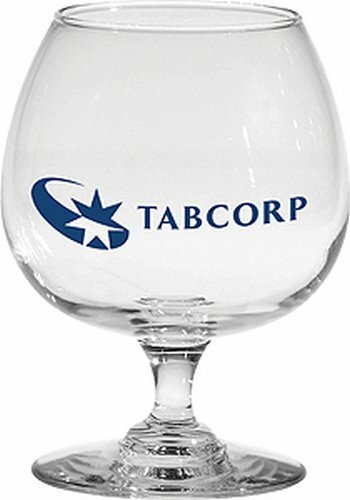 The rounded bottom allows the glass to be cupped in the hand, thus warming the contents.